Much to our expectation, Panasonic, today announced the launch of its full-frame mirrorless Lumix S series in the Indian market. Dubbed as LUMIX S1 and S1R these come with 24 megapixel and 47.3 megapixels full-frame CMOS sensor respectively. Notably, the new S series is based on the L-Mount standard. Marking the entry in still photography segment with LUMIX S1R, the camera integrates a 47.3-megapixel full-frame CMOS sensor (36mm x 24mm). Moreover, this sensor has the ability to achieve a high S/N ratio by taking advantage of its high light-condensing efficiency despite large number of pixels. 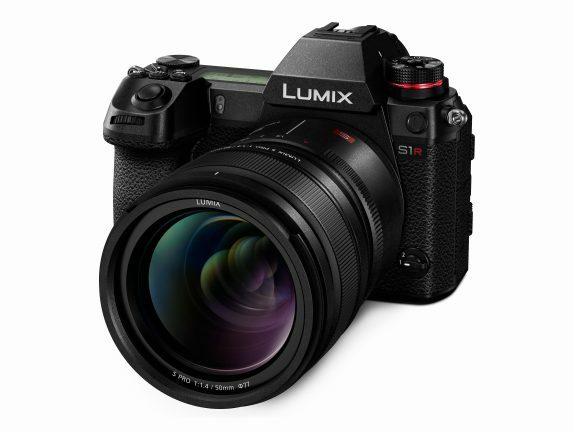 The LUMIX S1R features a High-Resolution mode for the first time as a mirrorless full-frame camera to enable 187-megapixel ultra-high precision photo with a pixel shift technology shooting. On the other hand, the LUMIX S1 is a hybrid camera featuring a 24.2-megapixel full-frame CMOS sensor (35.6mm x 23.8mm). Just like S1R, it also comes with a High-Resolution mode for the first time as a mirrorless full-frame camera to enable 96-megapixel ultra-high precision photo with a pixel shift technology shooting. 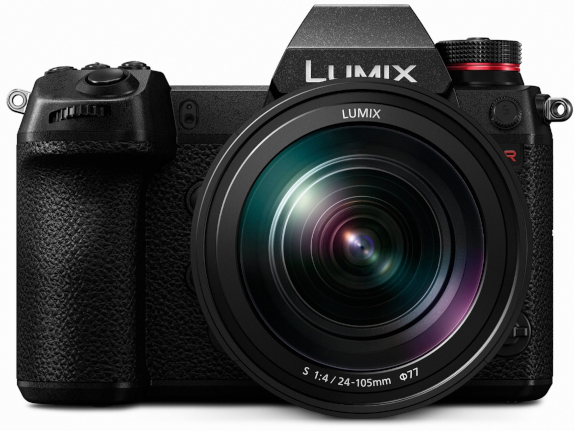 Additionally, the LUMIX S1 supports professional use in videography as well. Notably, the S series, with a software upgrade key (to be sold separately) following soon in 2019. Panasonic has achieved a high-speed AF with its advanced control technology over the major devices – lens, sensor and imaging engine. The lens and sensor communicate at a maximum of 480 fps. Combining the Contrast AF with DFD technology, the LUMIX S1R/S1 realizes an ultra-high-speed, high-precision AF of approximately 0.08 sec*1. The LUMIX S1R/S1 also boasts high-speed burst shooting at 9 fps (AFS) or 6 fps (AFC). One of the best features here is the implementation of artificial intelligence for photography and videography by their DFD technology. In this case, Panasonic has used deep learning to study a large number of images of people and animals and loaded the resulting AI into Venus engine. As per the company, advanced AI technology can recognize not only the human body but animals and birds. The LUMIX S1R/S1 Real View Finder boasts 5,760k-dot resolution. The 0.78x magnification ratio can be switched to 0.7x or 0.74x according to the shooting situation. Furthermore, Panasonic has introduced three new interchangeable lenses especially focusing on professional use. The L-Mount will allow photographers to ‘mix and match’ any of the three manufacturers’ APS-C and full-frame cameras with any lens from each other’s product portfolios providing customers with a diverse and future-proof range of products. The Panasonic LUMIX S1 is priced at Rs. 1,99,990 and with 24-105mm F4 lens will be at Rs. 2,67,990 and S1R is priced at Rs. 299,990 for the body and Rs. 367,990 with a 24-105mm F4 lens.